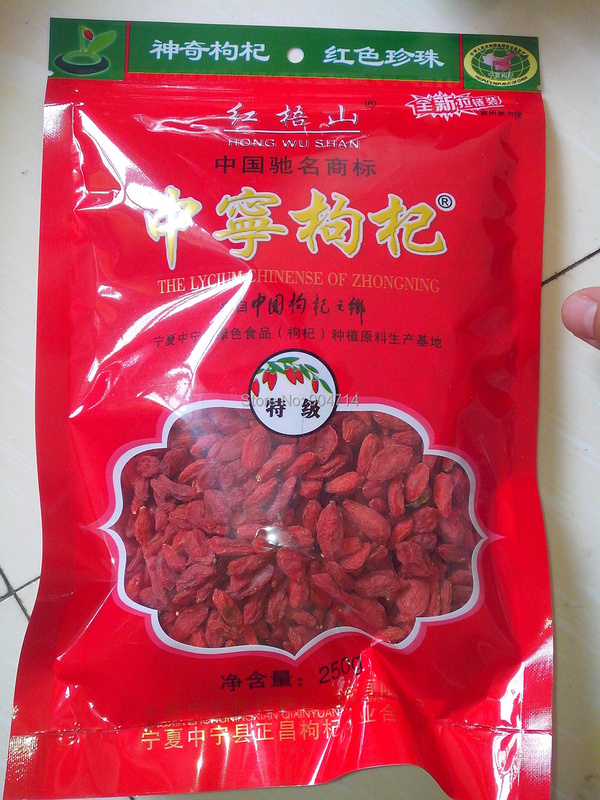 this food is the most nutritious and richest antioxidant Goji Berries Of NingXia-China . 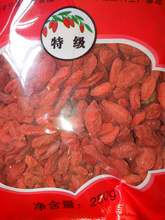 commonly known as Goji Berries, Chinese wolfberry or lycium barbarum fruits have been used for thousands of years as an anti aging tonic that is good for dry eyes and skin, thinning, grey hair and low vitality. Can be eaten daily. Select examples given below are for 100 grams of dried berries. Calcium. Wolfberries contain 112 mg per 100 gram serving, providing about 8-10% of the Dietary Reference Intake (DRI). Potassium. Wolfberries contain 1,132 mg per 100 grams dried fruit, giving about 24% of the DRI. Iron. Wolfberries have 9 mg iron per 100 grams (100% DRI). Zinc. 2 mg per 100 grams dried fruit (18% DRI). Riboflavin (vitamin B2). At 1.3 mg, 100 grams of dried wolfberries provide 100% of DRI. Vitamin C. Vitamin C content in dried wolfberries has a wide range (from different sources) from 29 mg per 100 grams to as high as 148 mg per 100 grams (respectively, 32% and 163% DRI). 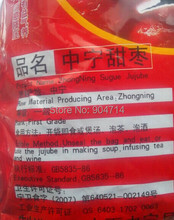 Beta-carotene: 7 mg per 100 grams dried fruit. Zeaxanthin. Reported values for zeaxanthin content in dried wolfberries vary considerably, from 2.4 mg per 100 grams to 82.4 mg per 100 gramsto 200 mg per 100 grams.The higher values would make wolfberry one of the richest edible plant sources known for zeaxanthin content. Up to 77% of total carotenoids present in wolfberry exist as zeaxanthin. Polysaccharides. Polysaccharides are a major constituent of wolfberries, representing up to 31% of pulp weight.